Gibraltar Blockchain Exchange aimed at becoming the world’s leading platform for token sales and cryptocurrency exchange has announced its upcoming public token sale event, which will start on February 7, 2018, and end up on February 14, 2018. Tokens will be called Rock Tokens (RKT). Within the event, the company is going to issue around 60 million RKT, equivalent to 6 million US dollars. As a subsidiary of Gibraltar Stock Exchange (GSX), GBX strives for becoming one of the world’s first licensed and regulated platforms for token sales and digital exchanges of assets controlled by the EU regulated Stock Exchange. The GBX is expected to be a kind of trading space for applying tokens that satisfy legal due diligence and provide high-quality exchange of digital assets. Therefore, GBX is going to establish a higher standard for token withdrawal and trading for the convenience of all the market participants. “The introduction of rules-based systems is necessary if the blockchain sector is to reach maturity and if actors are to be assured of market stability. 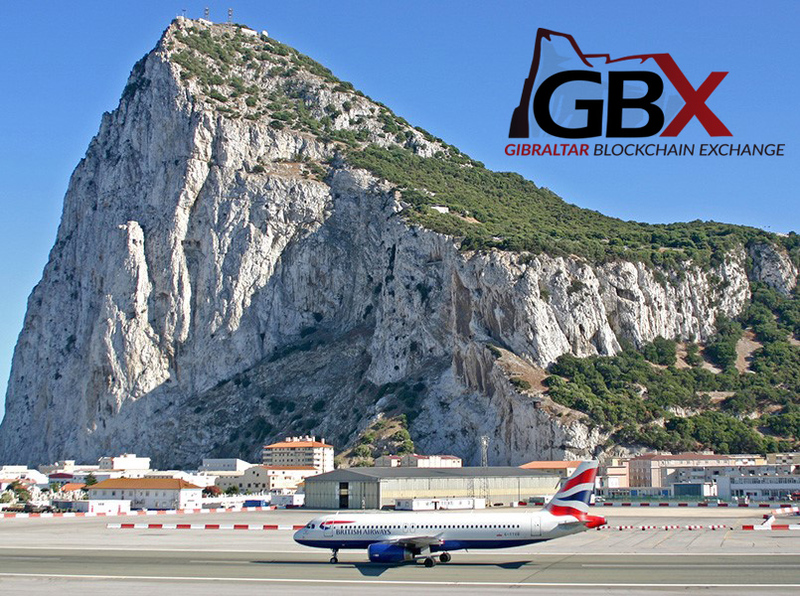 Based upon principles of decentralization and community consensus, the GBX seeks to create a new era of trust, openness and global acceptance for the cryptocurrency industry, one quality token listing at a time,” said Nick Cowan, CEO of the Gibraltar Blockchain Exchange.